Gone are those days when you had to rent Nollywood movie from the nearest Video club and wait for NEPA to smile before you watch your favourite movies. 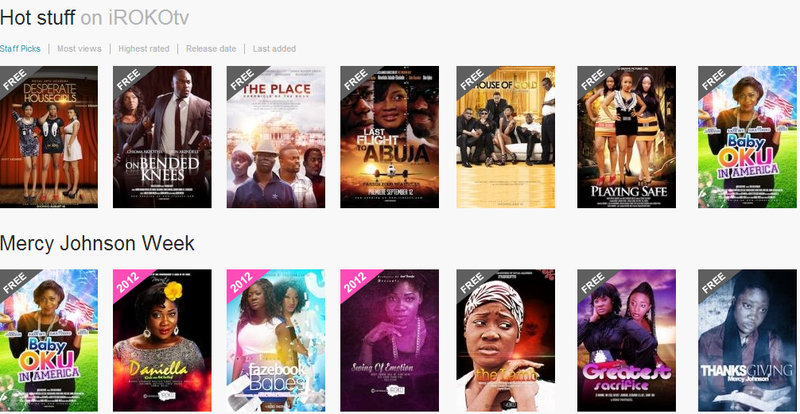 iRokoTv, Nigeria's biggest home movies streaming platform, offers a wide range of Nollywoods movie which you can watch online wherever you, enjoy mobile entertainment and follow latest film releases on their Facebook page. With iRokoTv mobile app, now available on Windows phone and Android Play store, you can watch latest Nollywood movies on your mobile phone wherever you are. Though you have to pay $5 monthly to gain unlimited access to Nigeria films streamed in HD quality to your mobile device, there are over five thousand (5000) Nigeria movies online. You can select and watch from a wide range of latest Nollywood movies by year of release, actors, actresses, Soap opera or TV series on your mobile phone. 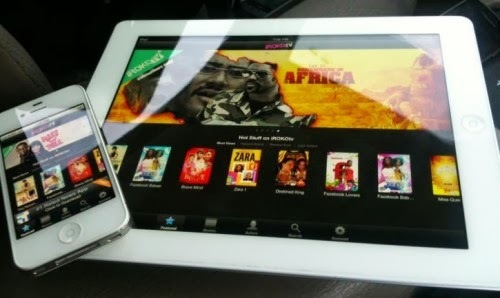 If you want to download iRokoTv app for iPad and iPhone, we are awaiting the release.